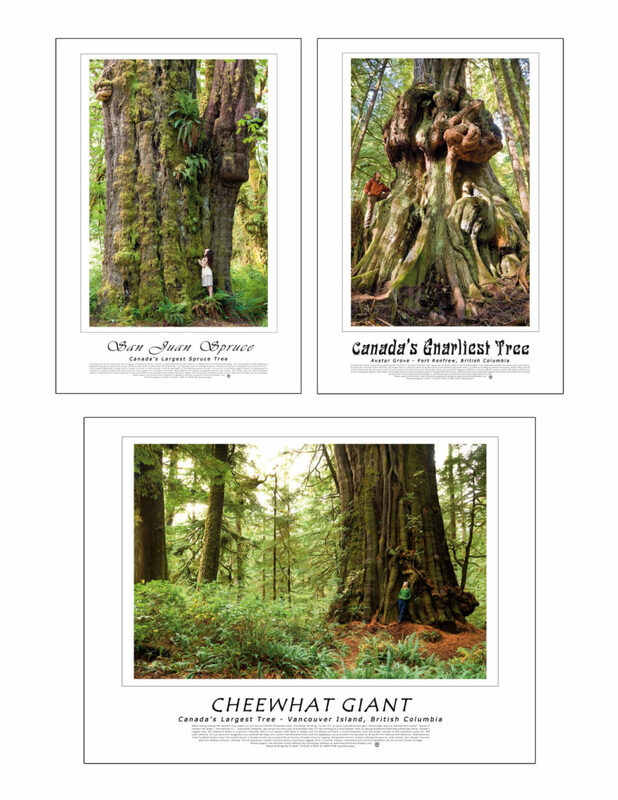 From now until Earth Day (April 22nd, 2019), we’re giving away our Big Tree poster set featuring the San Juan Spruce, Canada’s Gnarliest Tree, and the Cheewhat Giant (valued at $25) for FREE! Pick up your poster set by visiting our Victoria office (303-620 View St) on Tuesday, Wednesday, or Thursday from 11am to 4:30pm, order online (S&H fee applies), or call us at 250 896 4007 to arrange for shipping. 2. Get your 2019 Calendars – NOW ONLY $15! There’s also still time to order your 2019 AFA calendar featuring spectacular photos of the Nahmint Valley, Meares and Flores Islands, the McKelvie and Caycuse watersheds, wildlife, and more – all taken by the AFA’s TJ Watt. 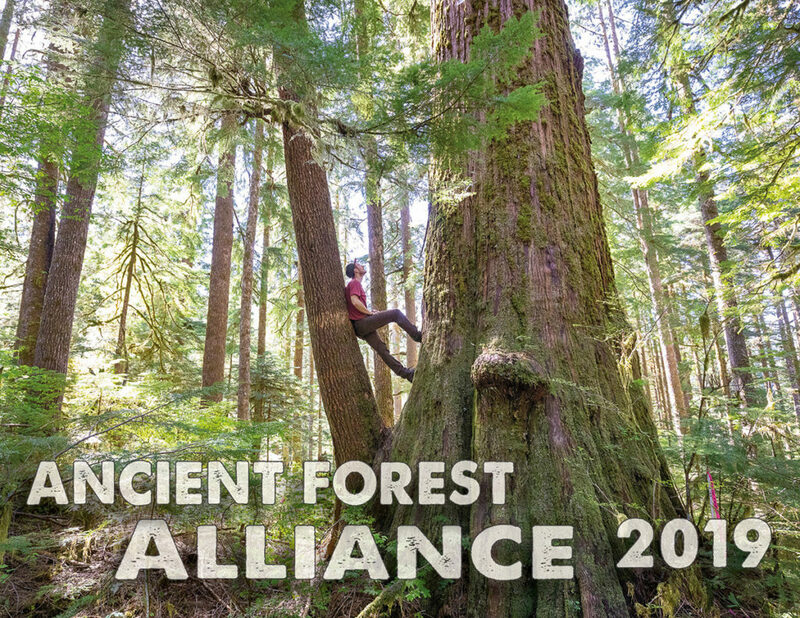 We’ve dropped the price from $25 to $15, with all proceeds going toward our ancient forest campaigns! 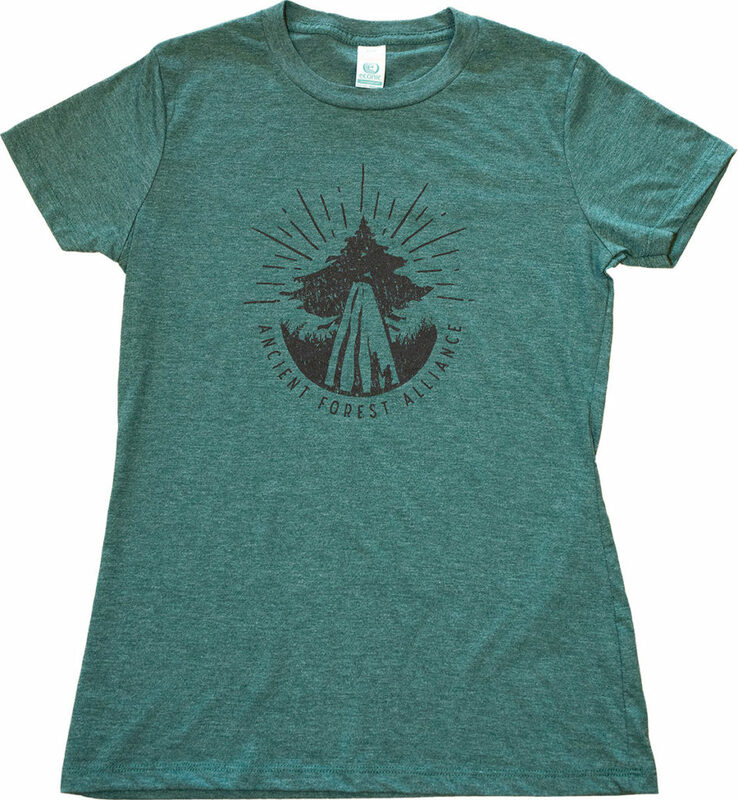 Our new AFA t-shirts are a big hit and we want to see photos of you wearing yours in the great outdoors! Snap a photo in a forest wearing your AFA t-shirt and share it on or before Earth Day (Monday, April 22nd) on Facebook, Instagram, or Twitter using the hashtag #AFAEarthDay2019 (and make sure your post is public). Order your t-shirt online by Tuesday, April 16th to allow time for shipping before Earth Day or stop by our office to pick one up in person.